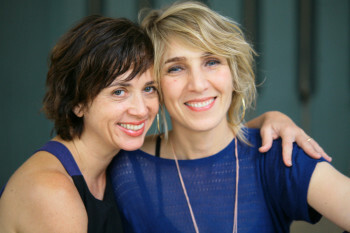 Samana Yoga Center is founded by Eveline Torres and Sanne Kerkhof in 2012. 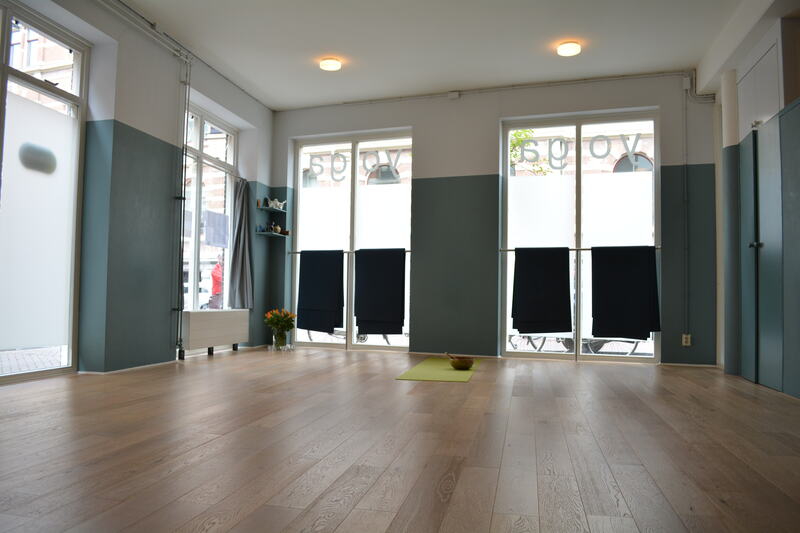 The studio near Central Station and Haarlemmerstreet, Droogbak 11. 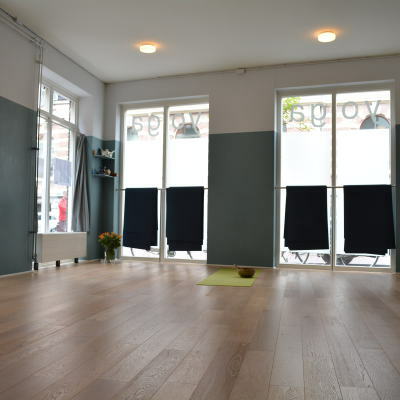 It is one of Amsterdams older yogastudios starting in 1996. Samana is the belly area where life power lays according to yogi. It is the center from which we best move. Using breath and moving from samana, center of energy, is moving in harmony. 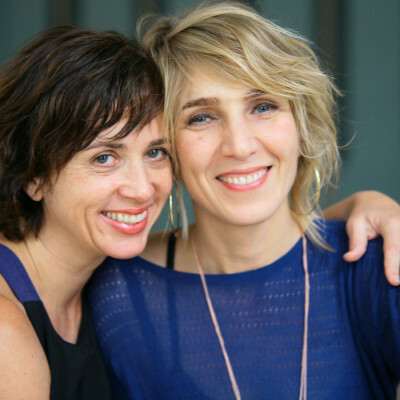 Eveline and Sanne, both registered vijnana teachers, named their yoga center Samana being central to yoga practice. Samana yoga classes are for everyone. You don’t need to be supple to do yoga. The teachers wil guide you into postures and will slowly help you get to more advanced practice. Suppleness comes in itself with practice and developes with ease of mind. That’s why our classes also take time for meditation, breathing exersises and krya’s (cleansing). At Samana you practice assana’s (postures) with precision to avoid injuries. This way your insight in muscles, bones, in short: your body will increase. Teachers coach you while taking into account your personal strengh and weak points. We like to see our students grow and get stronger. At Samana people from 16 till 70 years of age are practicing every week. Samana has teachers in three yoga traditions who all work with passion an great dedication. Read about their passion for yoga.